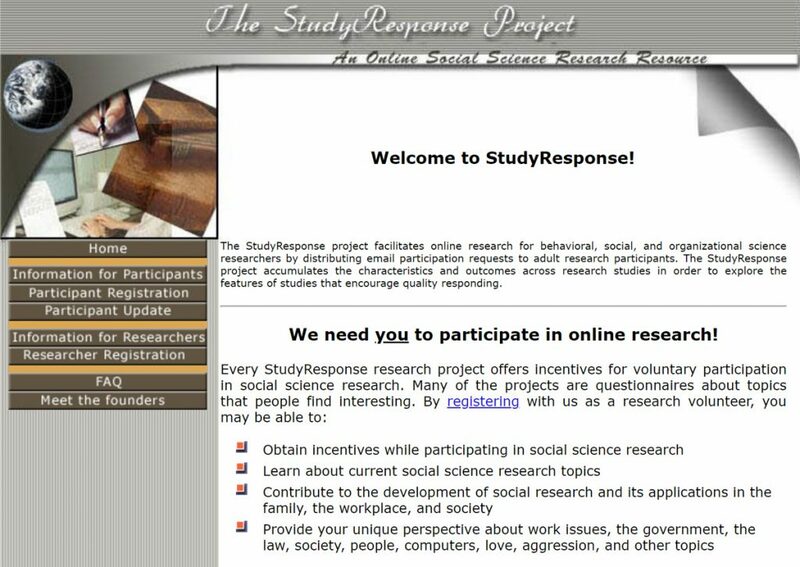 Study Response is a university project dedicated to helping academic researchers do quality online research. They only do academic research – that is, research that is related to science or practice but does not pertain to a product or service. 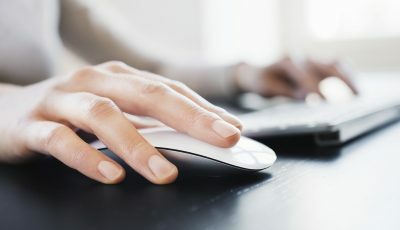 Researchers using Study Response always offer raffle-type incentives for participation, typically in the form of a gift certificate to a popular online vendor such as Amazon.com. Whether you are selected to receive a raffle-type incentive will depend upon the number of participants and the number of incentives supplied by the academic researchers who use Study Response. In addition to raffle type incentives, some research offers the opportunity to learn about you, your family, or your job, based on responses that you provide to the researchers’ online surveys. It is your right as a research participant to obtain a report of the research in which you participated and this can be accomplished by contacting the researchers whose names and email addresses are shown in the study recruiting messages you receive.